Remove your staff from the package handling equation. 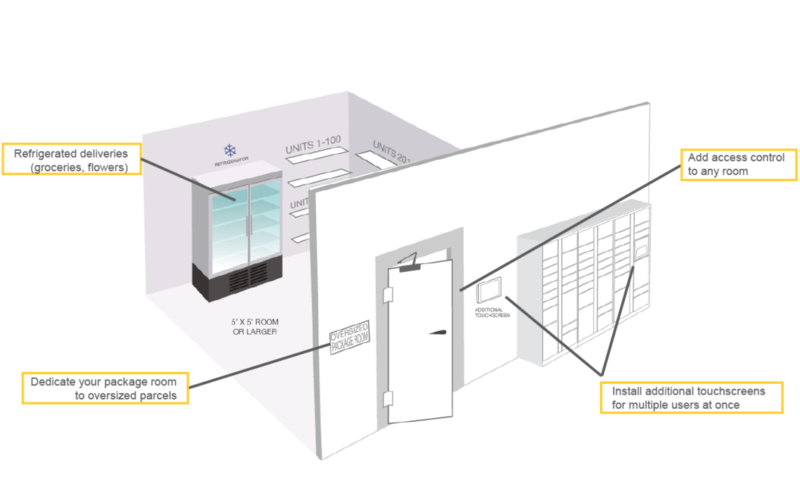 Package delivery directly to lockers and residents pick up packages at their convenience with our locker solutions. 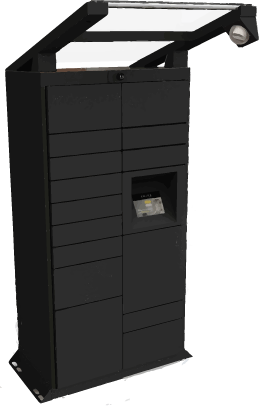 Packages are securely stored in our electronic parcel locker instead of your hallway, lobby or offices. With our full audit log for every package and real-time video surveillance, disappearing packages will be a thing of the past. 24/7 access to their packages means an unparalleled level of service for your residents with our electronic locker systems. Our lockers are designed to store packages and meet your needs. We offer three mix-and-match modules and we work with you to determine a combination that will be most effective in your building. We also work directly with architects and planners to integrate Luxer One into new developments and remodels. Contact us for Revit and AutoCAD files. 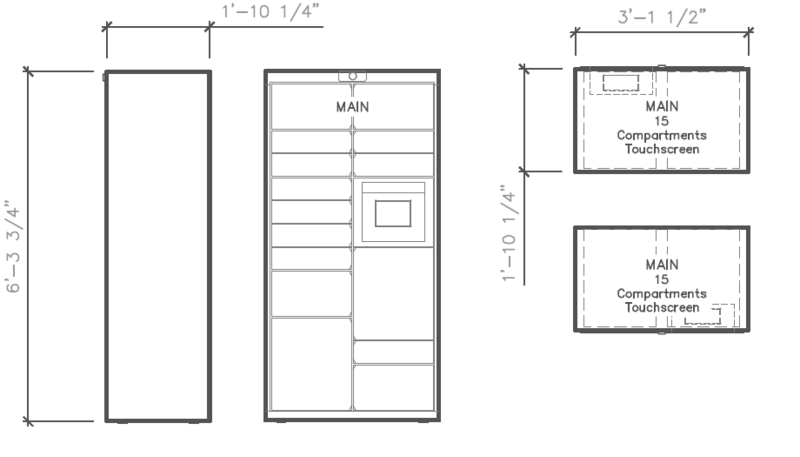 Our base unit contains a screen, battery backup, electronics and 15 locker compartments. Only one main unit is required with every installation. 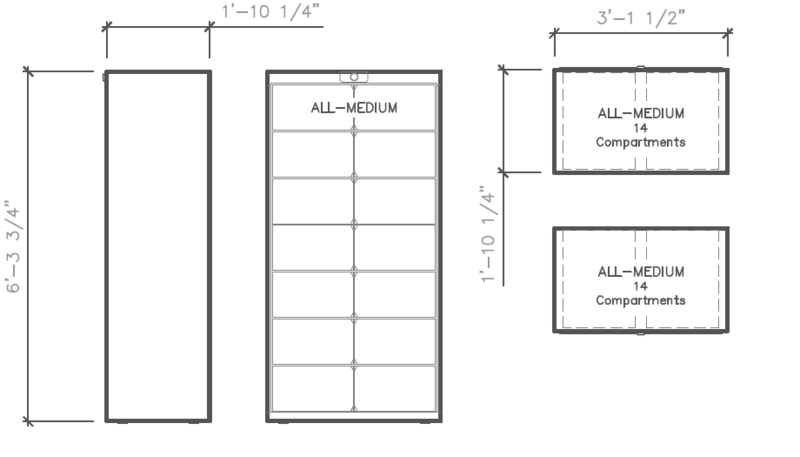 Additional screens can be purchased separately and mounted on any surface. This unit contains 17 additional compartments. You can add as many of these as you need! This unit contains 14 additional all medium compartments. You can add as many of these as you need! We found that about 20% of packages do not fit in standard lockers, which is why we strongly recommend at least one of these with every install. Adding an oversized locker means your lockers will be able to handle 100% of packages. If something is too large for our oversized unit (and it would have to be quite large), the resident will need to schedule a delivery. Provide convenient & affordable clothing cleaning service to residents as an amenity! Patented angled lockers and interior bars allow for freshly cleaned clothing to drape inside, minimizing wrinkles. 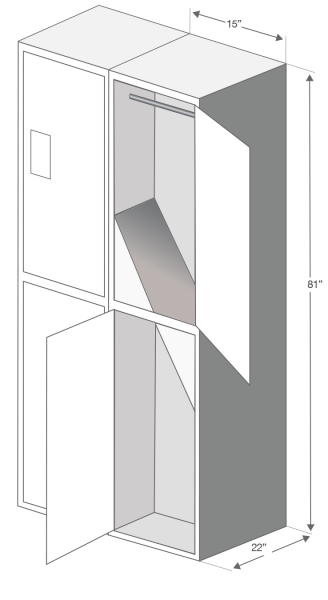 The wide locker design provides ample space for wash & fold delivery. 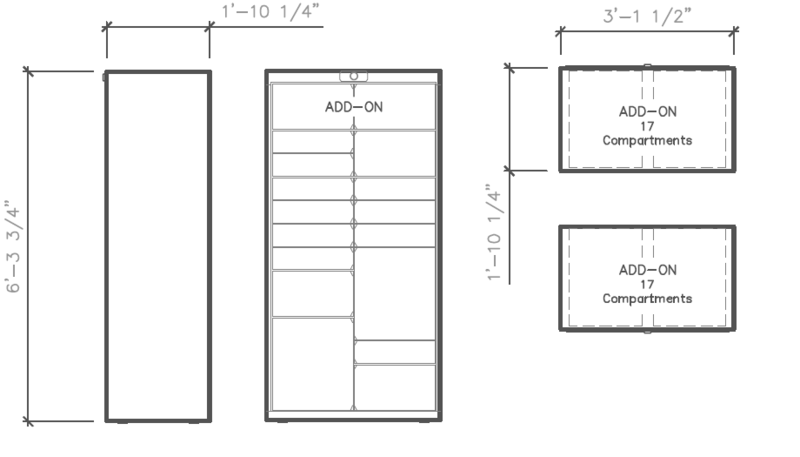 All our outdoor lockers are based on our indoor modules with added weather resistant protection, seals, and our upper rain guard roof structure to protect the lockers and increase corrosion resistance, all packages, and to shelter the couriers and recipients. Interested in an outdoor installation? Ask us! We install Luxer Lockers in your building. You grant us access to your building through your call box. 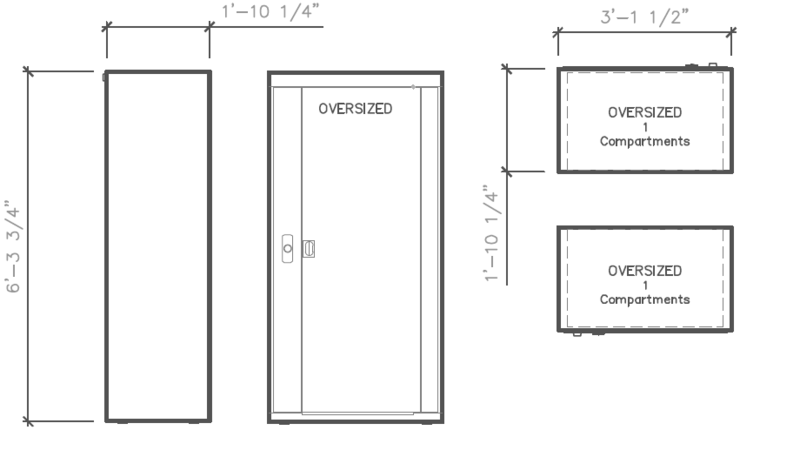 Carriers from all delivery services deliver directly to your designated locker area. Your staff spends their time focusing on residents instead of the logistics of package management.